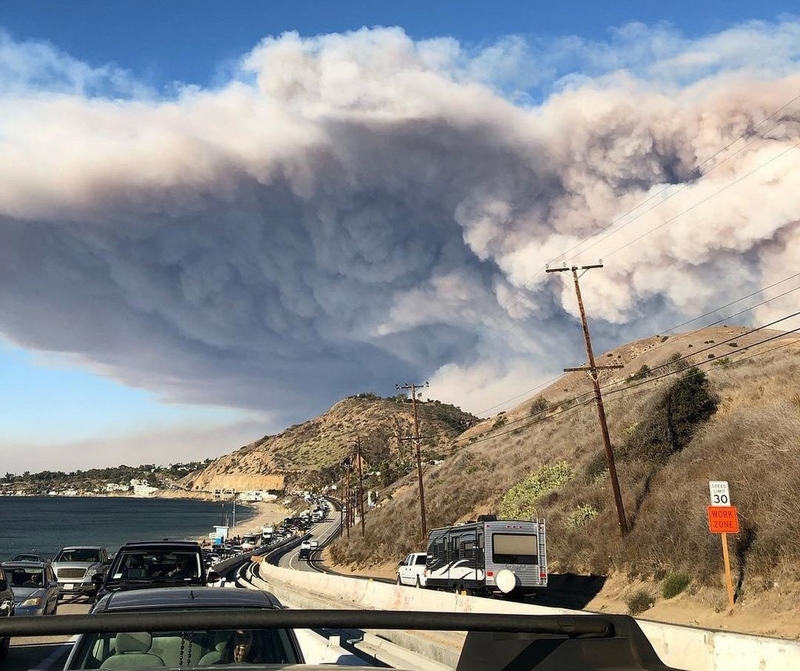 The recent outbreak in California of two devastating fires - the Woolsey Fire in Ventura and Los Angeles counties and the Camp Fire in Butte County - are being covered extensively by the news media. UC Agriculture and Natural Resources fire scientists provide a valuable service by making themselves available to share their expertise during these tragedies. Below are a sampling of recent fire stories with comments from UC ANR sources. These wind-driven fires often carry air and embers that land on a roof or get sucked into a vent long after the main wall of flames has passed through. In fact, that's when most homes actually burn in wildfires. And that brings us to one of the biggest factors: climate change. Droughts are longer and more severe. The snow is melting quicker. The fire seasons are longer if not year-round. …"There are ... so many ways that can go wrong, in the warning, the modes of getting the message out, the confusion ... the traffic jams," said Max Moritz, a wildfire specialist with the University of California Cooperative Extension program. 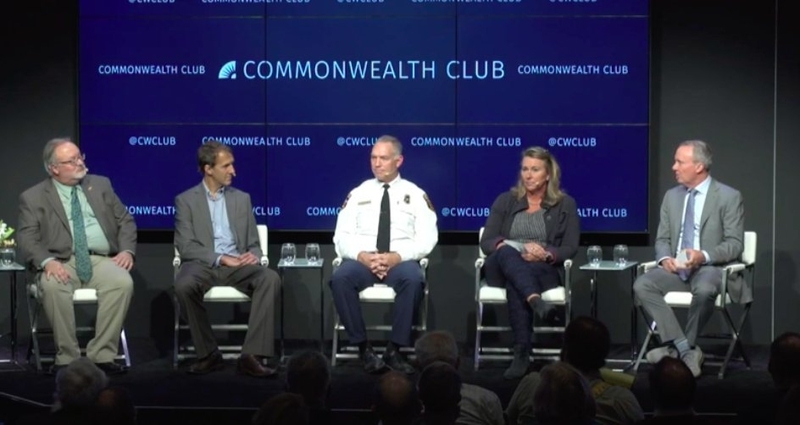 As deadly urban wildfires become more common, officials should also consider establishing "local retreat zones, local safety zones" in communities where residents can ride out the deadly firestorms if escape seems impossible, Moritz said. … In the mid-20th century, California ranchers burned hundreds of thousands of acres annually to manage their lands, said Lenya Quinn-Davidson, director of the Northern California Prescribed Fire Council. That was phased out in the 1980s after California's fire management agency stepped in to take over the burns, and by the last decade, the amount of acreage being treated had dropped to less than 10,000 acres annually, Quinn-Davidson said. 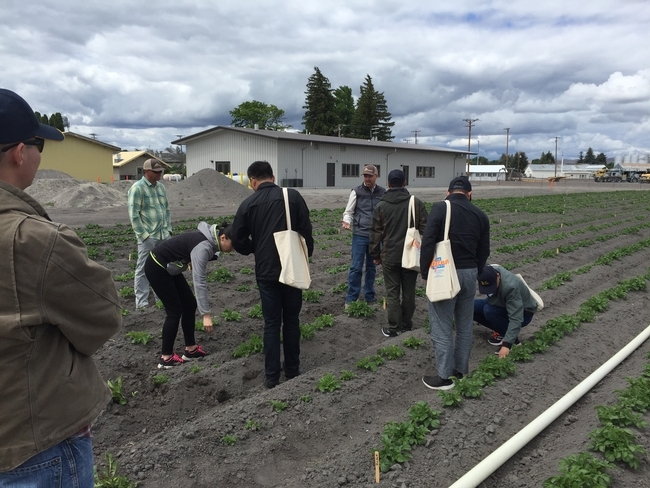 Former agricultural land that rings many towns in the state became overgrown, even as housing developments pushed deeper into those rural areas. 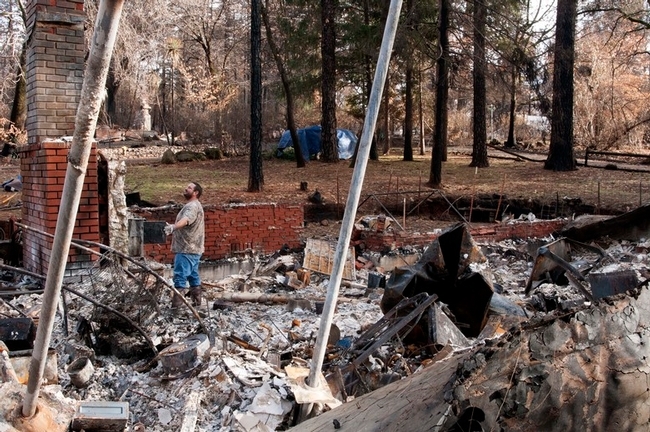 That was the situation in the Northern California town of Redding leading up to a fire that began in July and destroyed more than 1,000 homes. It was blamed for eight deaths. "You get these growing cities pushing out - housing developments going right up into brush and wooded areas. One ignition on a bad day, and all that is threatened," Quinn-Davidson said. "These fires are tragic, and they're telling us this is urgent. We can't sit on our hands." How Does California's Wildlife Cope With Massive Wildfires? There are a variety to survival tactics that California wildlife will use, says Giusti. For example, birds are easily able to fly away and are usually not impacted as long as fires don't occur during the spring when they are nesting and raising their offspring. California's endless fire season. Whether it's climate change, development or forest management, we'll look at the causes — all manmade. Scott McLean, deputy chief, chief of information for the California Department of Forestry and Fire Protection. J. Keith Gilless, professor of forest economics at University of California, Berkeley and chair of the California Board of Forestry and Fire Protection on Cal Fire's policy board. Wildfire has been an integral part of California ecosystems for centuries. Now, however, nearly a third of homes in California are in wildland urban interface areas where houses intermingling with wildlands and fire is a natural phenomenon. Just as Californians must live with earthquake risk, they must live with wildfires. “It was actually on the private land that we saw better performance in terms of being able to put out the fire quicker and a lot less smoke being produced. There is a package of vegetation management and fire suppression on private lands that have proved to be more effective than what's being used on federal land. “What we found is about half the difference comes from the private land managers do more aggressive timber harvesting and some of that profit they spend to reduce the shrubs and fuels that are on the ground because they have that cashflow. They're protecting their long-term assets. The other half is CALFIRE is much more aggressive when it comes to fire suppression in forests or shrublands. …Mr. Trump is suggesting that forest management played a role, but California's current wildfires aren't forest fires. “These fires aren't even in forests,” said Max Moritz, a wildfire specialist at the University of California, Santa Barbara. California's year-round wildfire threat: Why aren't communities doing more? …“To have a president come out and say it's all because of forest management is ridiculous. It completely ignores the dynamic of what's going on around us.” said LeRoy Westerling, a climate and fire scientist at UC Merced, who blamed the increasing number of fires on rising temperatures and more variable precipitation, leading to longer spells of dry weather. …“It's like a tragic replay of last year, with strong winds in both Northern California and Southern California blowing fire,” said Max Moritz, a wildfire specialist at the Bren School at UC Santa Barbara, recalling the 2017 Wine Country fires and the Thomas Fire, which burned through Ventura and Santa Barbara counties in December. …Everybody agrees the situation is dire. Fire officials blame shorter winters, hotter temperatures and drier vegetation, but very little is being done to improve the situation, said Scott Stevens, a professor of fire science at UC Berkeley. Stevens urged the creation of cooperative programs at his and other universities that would allow local government officials to collaborate with fire experts on safety planning.